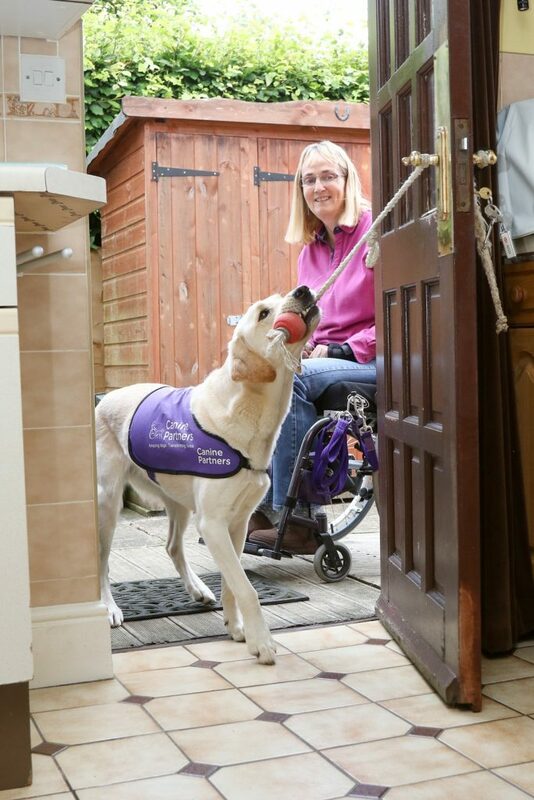 Welcome to the Canine Partners Fundraising Toolkit, where you can find our latest fundraising materials to help you spread the word about the work we do – and why we do it! Below you will find all the resources you need, from posters to registration forms and more. 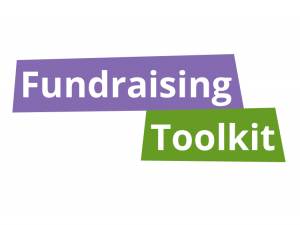 We will keep this page updated every quarter to ensure that you have the things you need when out and about fundraising and raising awareness for us, so stay tuned for even more useful tools coming soon. All of our resources are provided in a PDF format. Here you can download some of our general brand resources including brand guidelines and poster templates. Within the brand guidelines you will find our logo for use on your own materials. Please note that the Speaker poster template is for existing speakers promoting that they are available for talks in their local area. You will need to print the poster and fill it in with your contact details. Please note these documents will only be available to download until 31st March. They have been made available following the fundraising volunteer thank you events held at both our Midlands and Southern Centres. 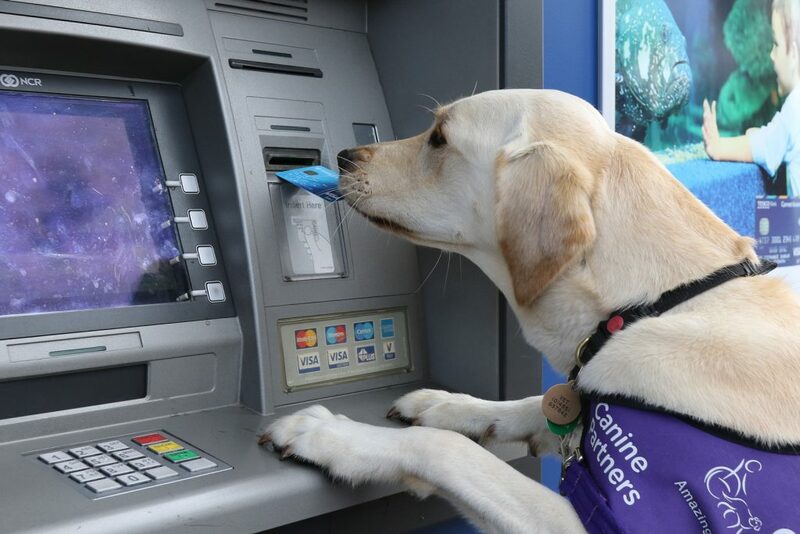 Our My Amazing Puppy scheme allows members to sponsor a puppy from as little as £1 a week, supporting them through their training to become a canine partner. Our Gift of Independence scheme gives you the opportunity to play a vital role in the funding of an amazing life-changing partnership. Plan to take on a challenge to help us raise vital funds? Download our Challengers resources to help you promote your challenge to friends and family for sponsorship. These resources include an empty belly poster, sponsorship form and images to use on your fundraising pages. Throughout the year we will run exciting national events to raise awareness and vital funds. Below are the resources for our upcoming events. Have an idea of a resource we can add? 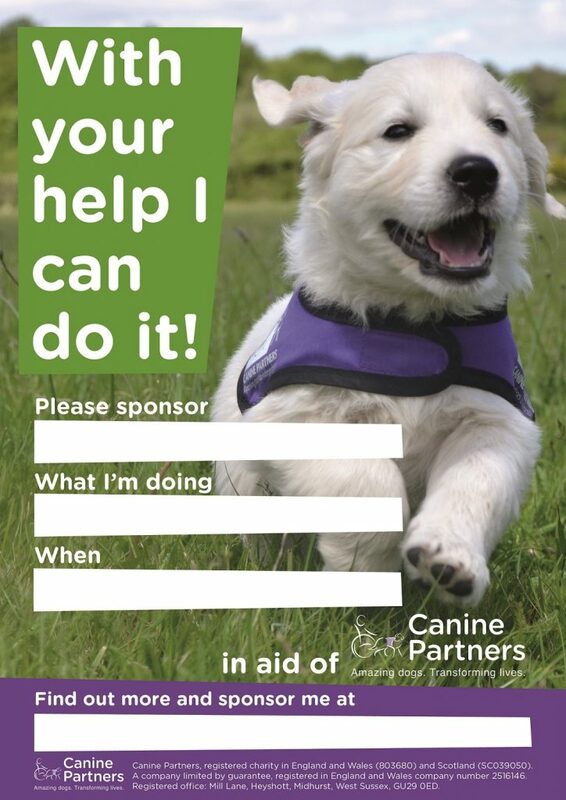 Send an email to news@caninepartners.org.uk with your idea, and we’ll see what we can do.